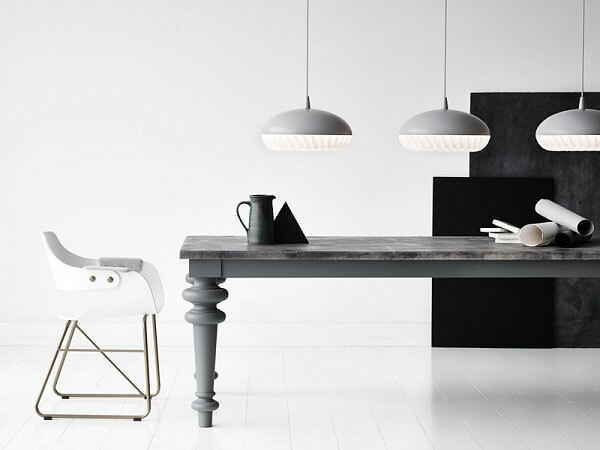 The year is starting off with some brilliant news from Lightyears: the Danish lighting brand is adding three new lamp designs to its beautiful and ever-growing collection. 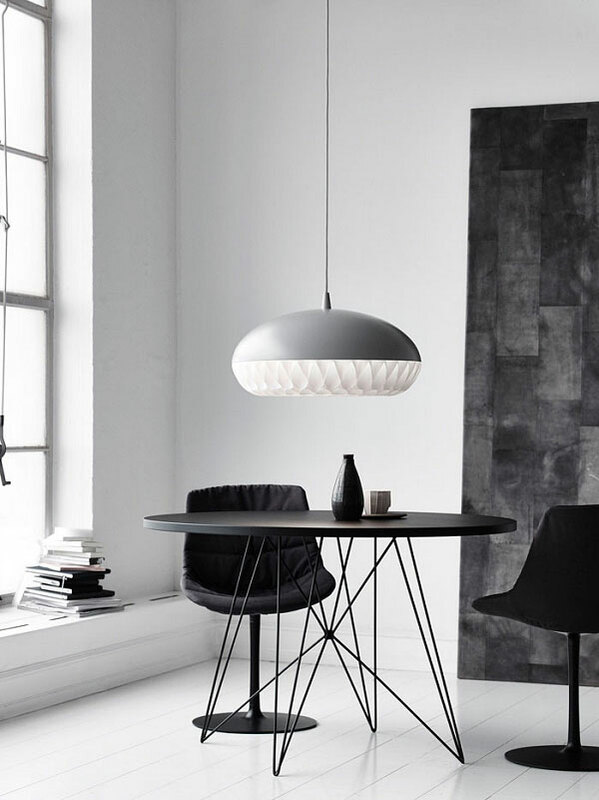 The Aeon Rocket pendant by Morten Voss is the first lamp in history to take full advantage of the luminous qualities of a combination of metal and polypropylene. 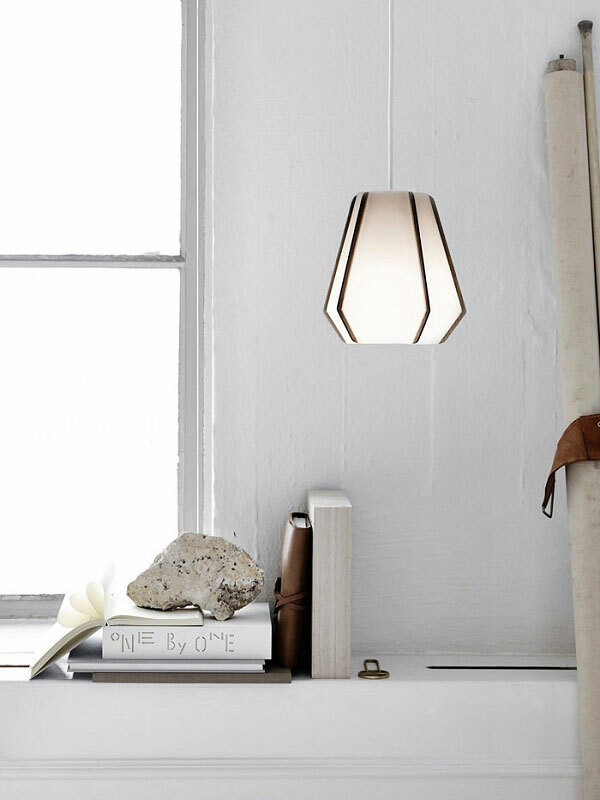 I love the smooth, sturdy shape of the pendant and the ruffled detail along the bottom of the shade. 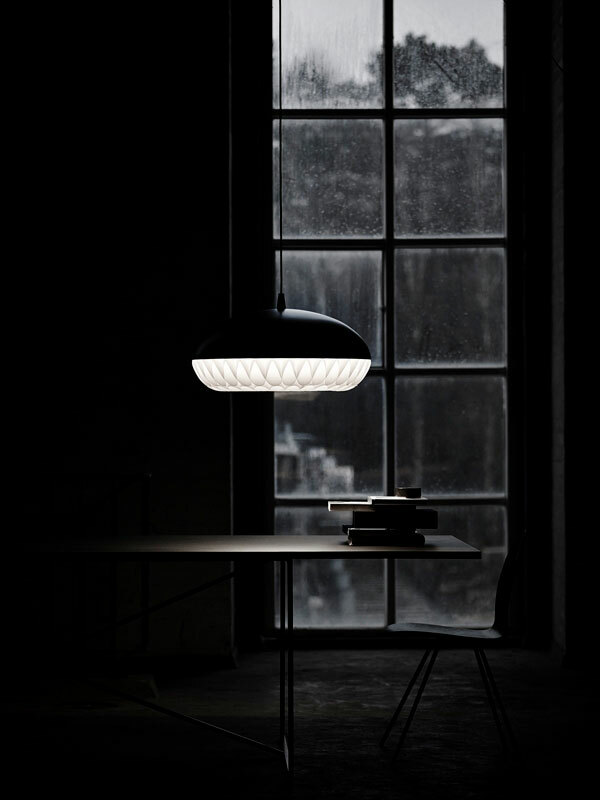 The Lullaby pendant by Monica Förster is much more delicate and light. 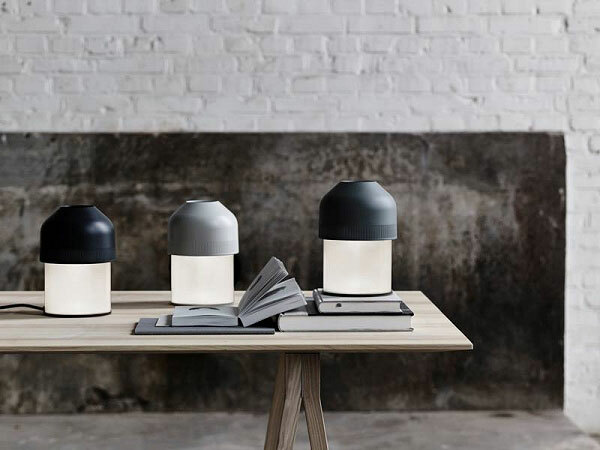 The new lamp design is made up entirely of sustainable materials, such as stone paper and ash. 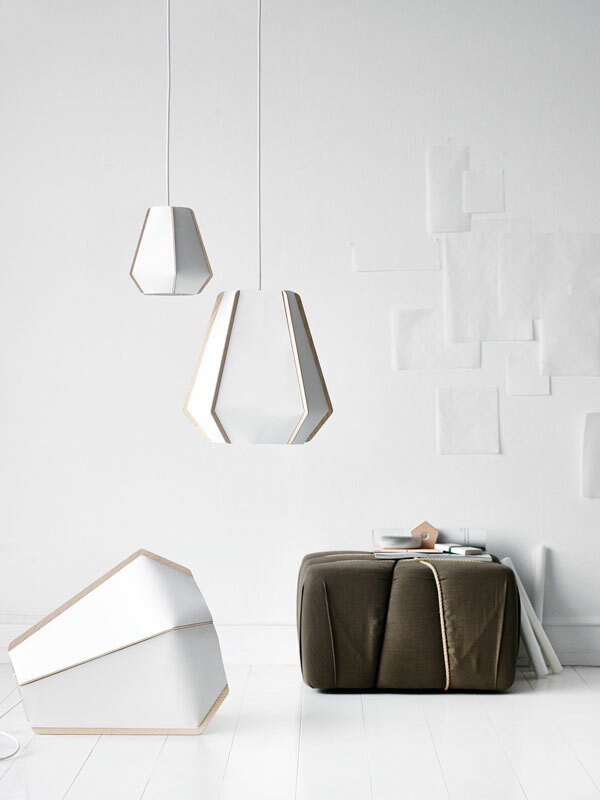 Its geometric shape is inspired by the shaping techniques of the acclaimed sculptor Isamu Noguchi. 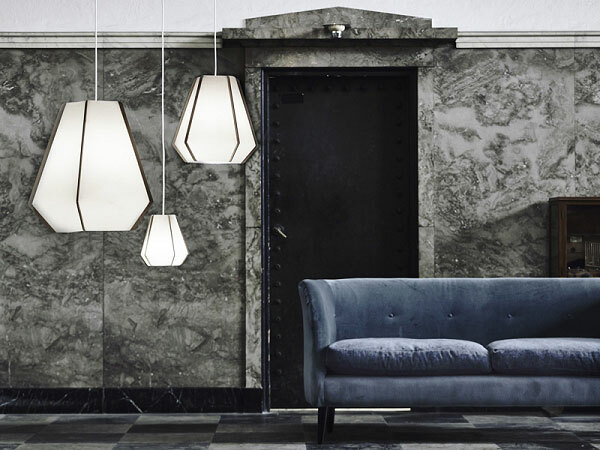 The third brand new Lightyears lamp is Volume by GamFratesi – an innovative play in both name and design on the buttons of original stereo amplifiers from the 1980s. 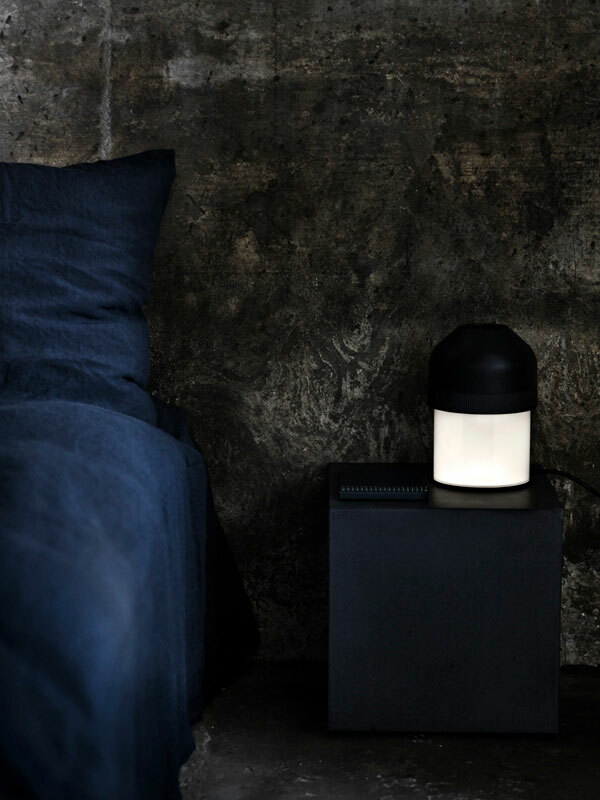 Just as you would turn up the music by turning the button, you can increase or decrease the intensity of the light by rotating the shade of the Volume table lamp! 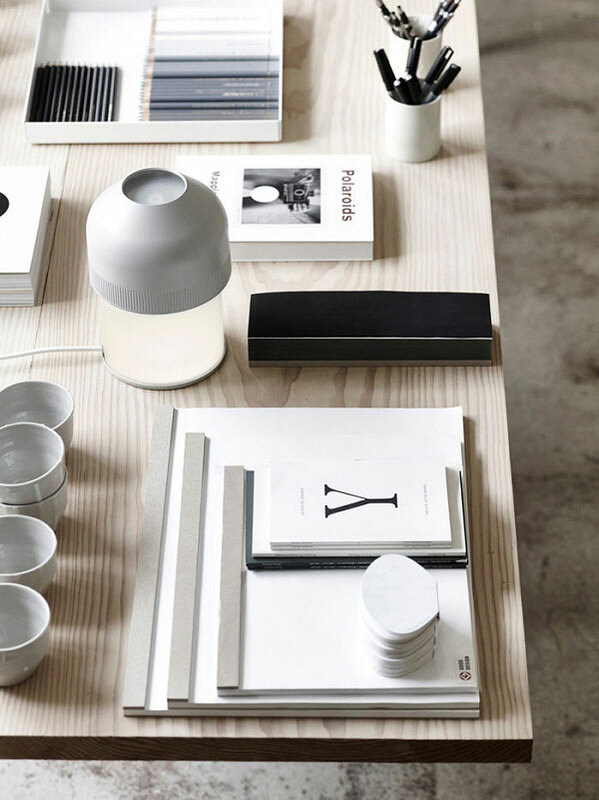 So clever, right? 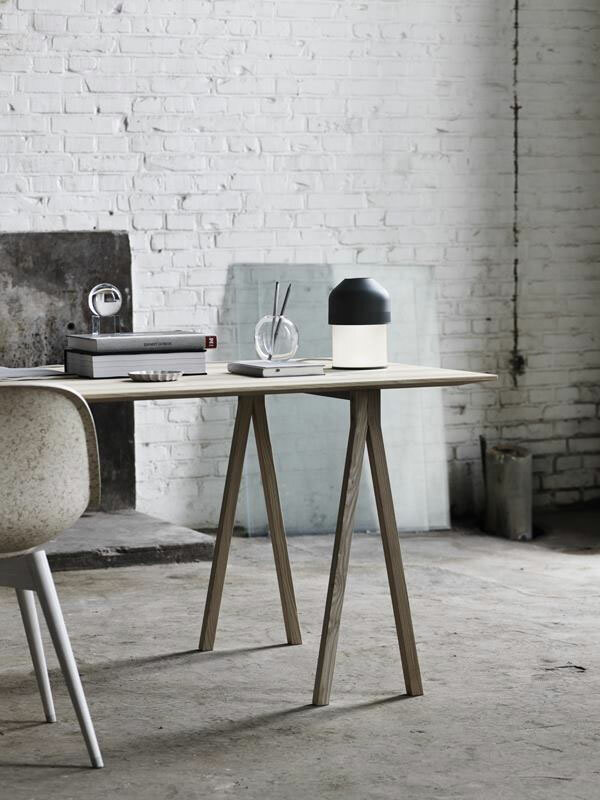 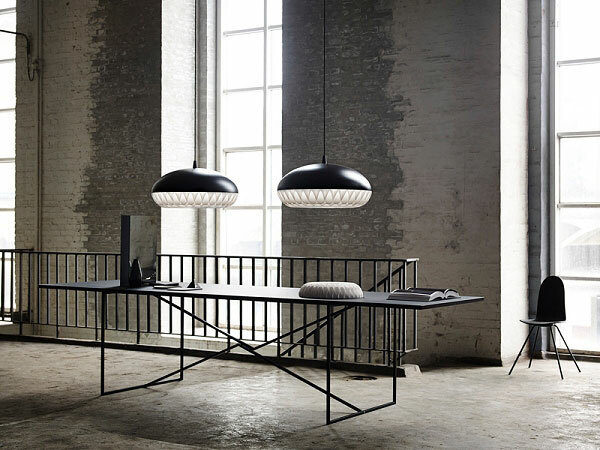 The three new lamps were first introduced at the Stockholm Furniture & Northern Light Fair 2014 in early February.